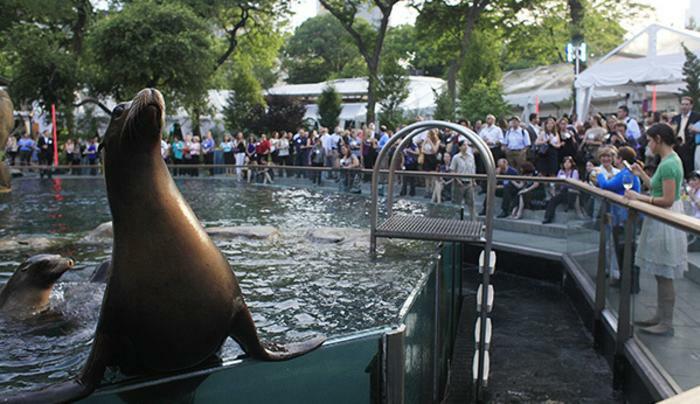 Animal lovers of all ages won’t want to miss the Central Park Zoo. A pioneer in re-creating natural habitats in urban environments, the zoo houses polar bears, sea lions, monkeys and more, including red pandas and other endangered species. 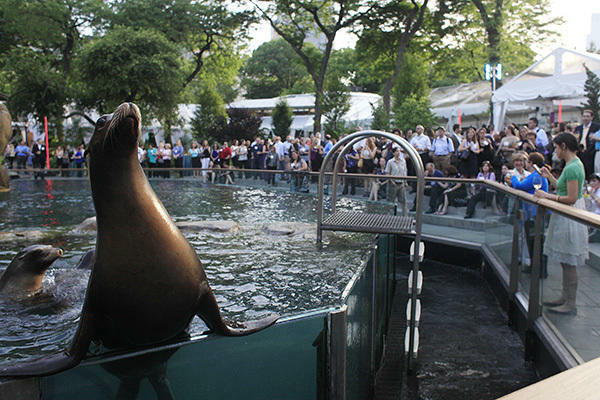 If you’re bringing along little ones, don’t forget to visit the Tisch Children’s Zoo, where they can feed and pet friendly live animals or play (and learn) in a variety of simulated animal eggs, shells and habitats.